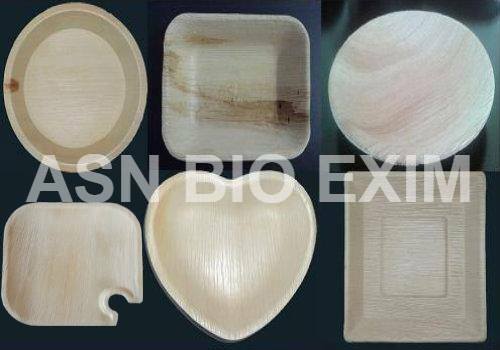 About ASN Bioexim biodegradable eco friendly Areca products for export - bowls, cups, cutlery? ASN Bioexim is pioneer in the business of Bio-degradable Eco Friendly Products; we are in this industry for the past 5 years. We at “Eco Friendly Concept” involved in Manufacturing and Exporting of Areca leaf Bi-products. 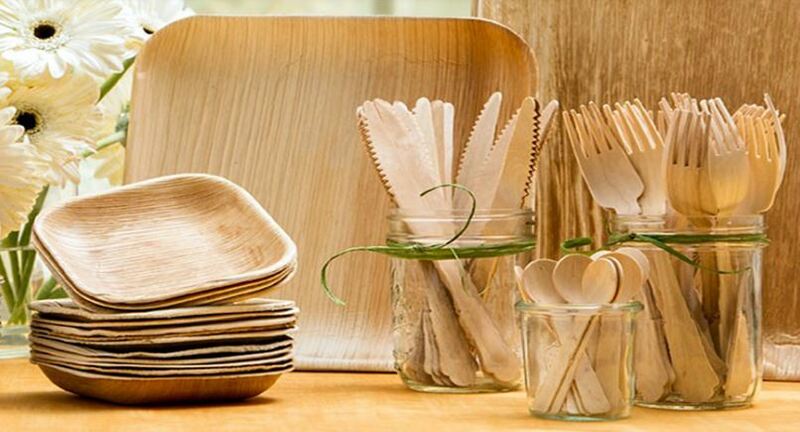 Areca Leaf Bi-products are Areca Plates / Areca Palm Leaf Plates / Palm Leaf Plates / Bio Plates / Natural plates / Disposable Plates / Eco friendly Bio-Degradable Dinner Plates / Kitchenware’s / Dinnerware’s. We produce areca plates, areca bowls, areca cups and areca disposable cutleries. As a manufacturer, we have set our products to meet international quality standards through optimized manufacturing process with Hygienic conditions, trained and skilled operational personnel and dedicated quality assurance systems. Our areca products are made in the most hygienic way. We are making the QC inspection for each and every plate as part of the production. There are no chemicals or additives used in our areca products. It is 100% chemical free. We produce standard sizes and Tailor made attractive shapes / sizes as per our esteemed international customers’ requirements. Our Areca leaf plates are 100% bio-degradable and compostable. These are hygienic, non-odorous, non-toxic and light weight. In addition our areca bi-products are handy, leak proof and can withstand extreme hot and cold temperatures. We manufacture various sizes and shapes. Contact us today to for complete information about our export opportunity.